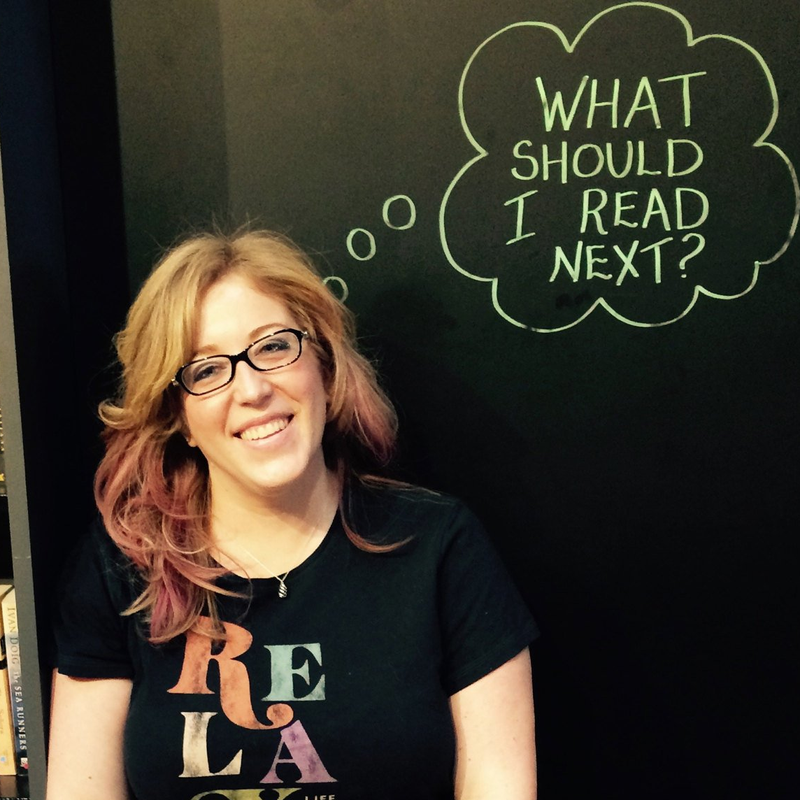 Heise Reads & Recommends: Tweet for Puffins with Walden Pond Press & NEVERSINK! 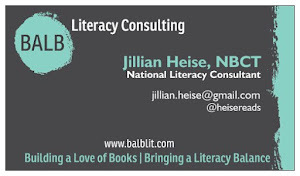 Tweet for Puffins with Walden Pond Press & NEVERSINK! 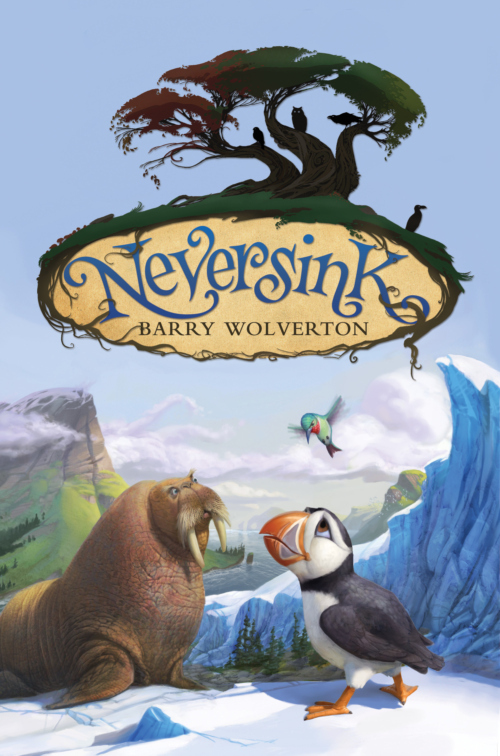 Walden Pond Press, who have awesome middle grades books, have a fun campaign/contest they're hosting in honor of Neversink, a debut novel by Barry Wolverton releasing today! They're supporting The National Audubon Society's Project Puffin. They're going to Adopt-A-Puffin for every 100 tweets they receive of the message below. It sounds like such a great idea and a fun way to celebrate the release of this new book. So, tweet away this message to help people get involved and support the cute puffins! 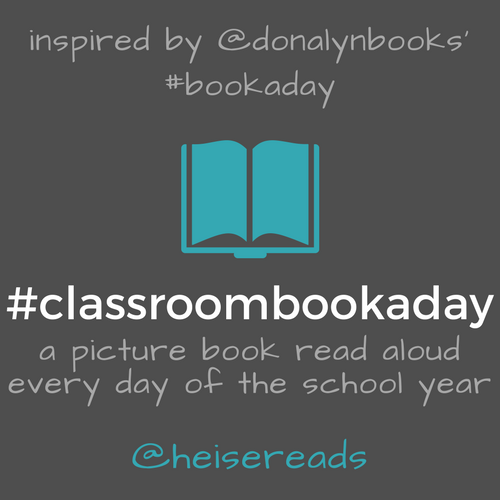 Oh, and if they reach at least 100 tweets, they will randomly select one classroom, school, or library from all participants in whose name the puffin will be adopted. 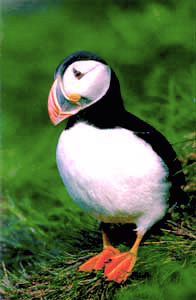 The chosen group will receive a photograph and biography of the puffin as well as a certificate signed by the Director of the program, Dr. Stephen Kress. Thanks for the heads up! I tweeted. Great cause!